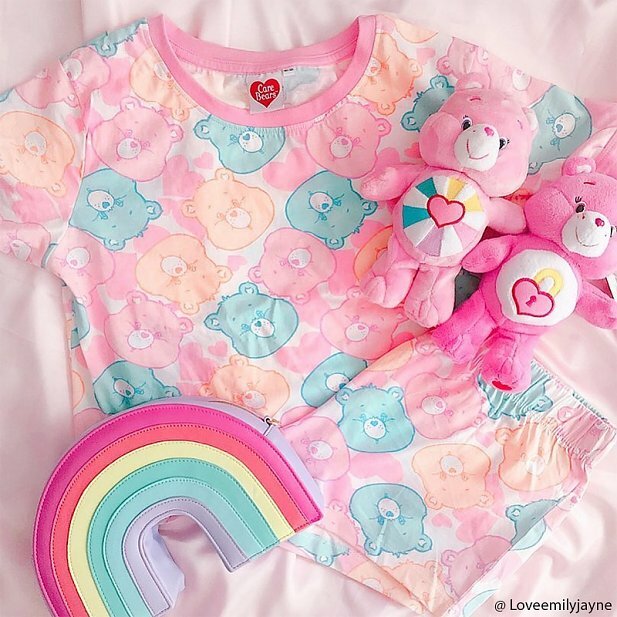 These colourful Care Bears PJs are just the CUTEST! 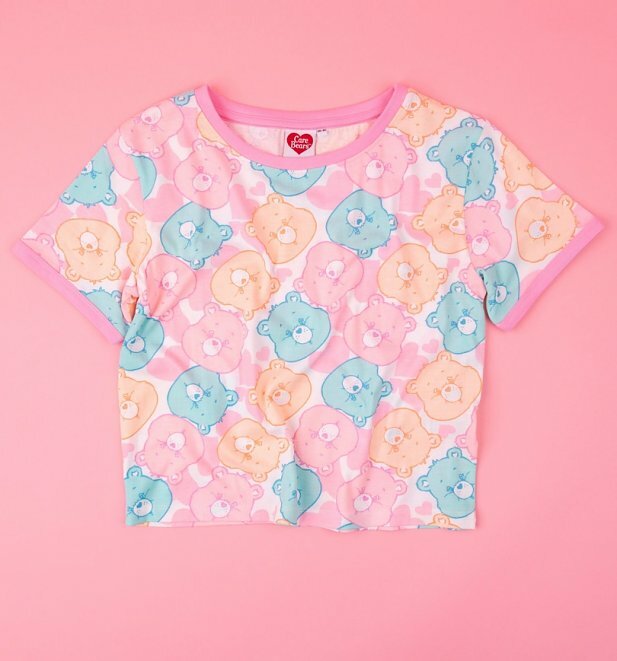 Printed all over with our fave fuzzy friends and featuring a pretty pastel pink trim, we've got our Care Bear stares in full swing for this eye-catching set. 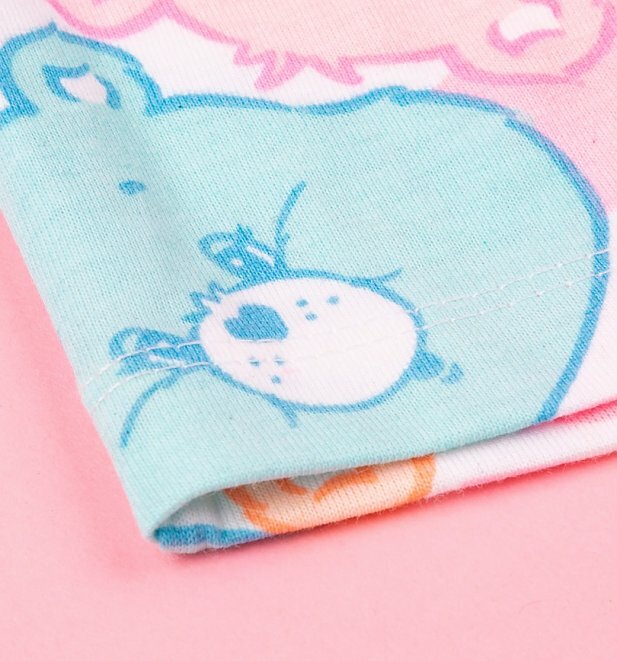 Review: Great quality, unique pattern & great fit!